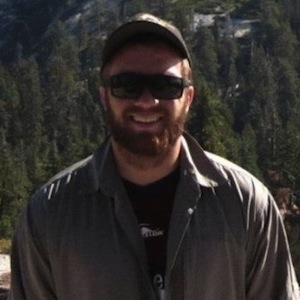 Thomas Martin is a first-year graduate student at Scripps Institution of Oceanography. 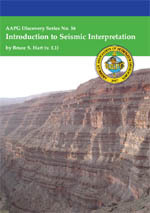 He got bored of waiting for us to review the seismic interpretation books (we are tectonically slow sometimes) and offered to review some for us. Thank you, Thomas! He's just about to set off on a research cruise to the Canadian Arctic on USCGC Healy to collect CHIRP seismic reflection data and sediment cores. 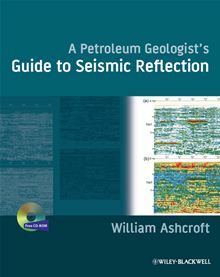 One of the great things about this book is that it's designed to be light on math, so all levels of geoscientists can pick it up. 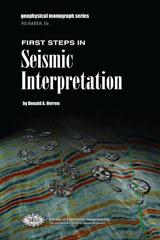 I have found this book invaluable because it is a great bridge from the 'pure' geophysicist to the seismic interpreter, and can improve the dialogue between these two camps. Chapter 10 is 'leftover' subjects, but it is one of the most helpful in the book as it covers approximations, career development, and a fantastic section on time spent and value added. 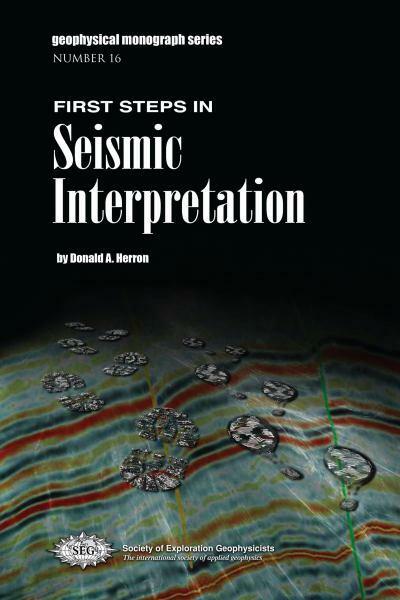 The book covers a lot of ground but, with the book coming in at under 200 pages, nothing in detail — this is not meant to be the ultimate text for seismic interpretation. 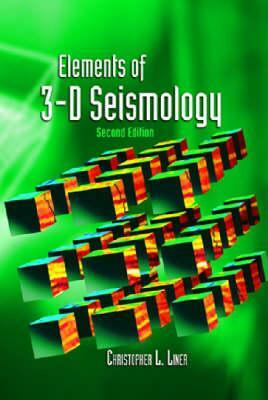 I think the book is a little light for nearly $40 plus shipping, however (student price; the list price is over $60). 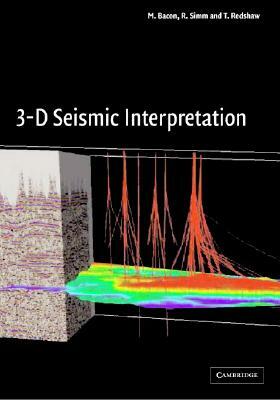 I would recommend it to graduate students or early career scientists with an interest in seismic data, across the full range of geoscience disciplines. The price for a student is high for a small paperback book under 200 pages, but the content is worth it. If you liked this review please leave an encouraging comment for Thomas. 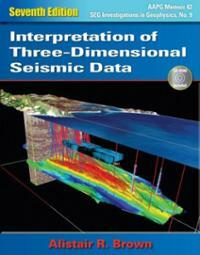 If you think of yourself as a geophysicist, stop reading this review and buy this book immediately. OK, now they've gone, we can look more closely. 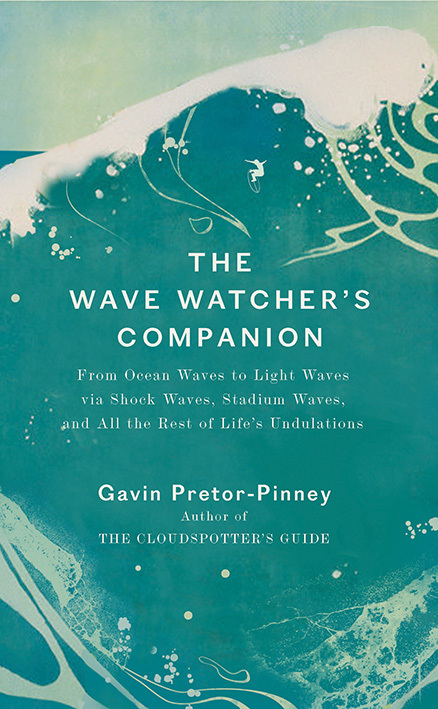 Gavin Pretor-Pinney is the chap behind The Cloud Appreciation Society, the author of The Cloudspotter's Guide, and co-creator of The Idler Magazine. He not a scientist, but a witty writer with a high curiosity index. The book reads like an extended blog post, or a chat in the pub. A really geeky chat. 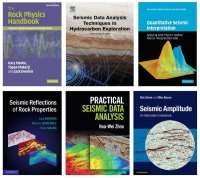 Geophysicists are naturally drawn to all things wavy, but the book touches on sedimentology too — from dunes to tsunamis to seiches. 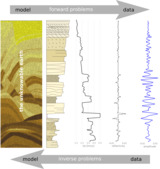 Indeed, the author prods at some interesting questions about what exactly waves are, and whether bedforms like dunes (right) qualify as waves or not. According to Andreas Baas, "it all depends on how loose is your definition of a wave." Pretor-Pinney likes to connect all possible dots, so he settles for a loose definition, backing it up with comparisons to tanks and traffic jams. The most eye-opening part for me was Chapter 6, The Fifth Wave, about shock waves. 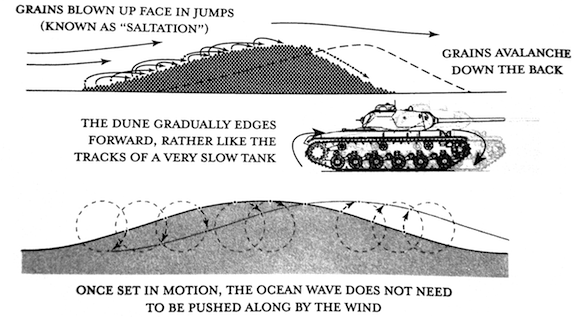 I never knew that there's a whole class of waves that don't obey the normal rules of wave motion: they don't obey the speed limits, they don't reflect or refract properly, and they can't even be bothered to interfere like normal (that is, linear) waves. Just one of those moments when you realize that everything you think you know is actually a gross simplification. I love those moments. The book is a little light on explanation. Quite a few of the more interesting parts end a little abruptly with something like, "weird, huh?". But there are plenty of notes for keeners to follow up on, and the upside is the jaunty pace and adventurous mix of examples. This one goes on my 're-read some day' shelf. (I don't re-read books, but it's the thought that counts). Figure excerpt from Pretor-Pinney's book, copyright of the author and Penguin Publishing USA. Considered fair use.